If you need technical assistance, all you need to do is call for our service partner to be at your side, supported by one of our own service technicians if needed - quickly, reliably and expertly. Your satisfaction is important to us. We offer a range of professional services for your machine in order to provide you and your dealership with the best possible support. Repairs can be performed quickly and efficiently as a result. At PÖTTINGER, we work day and night to keep things running smoothly for you. Because machine downtime causes trouble, so it is important for us to provide a rapid response to any problem. 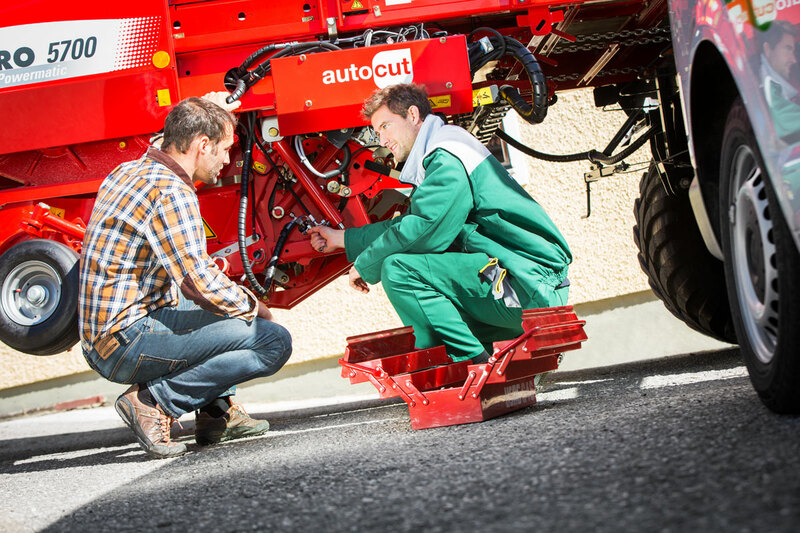 Together with our dealerships, we will try to find a solution to get your machine running again as soon as possible. Durability, reliability and maximum uptime are the key features of PÖTTINGER machines. If technical problems do develop, however, our local dealership is available on-site. 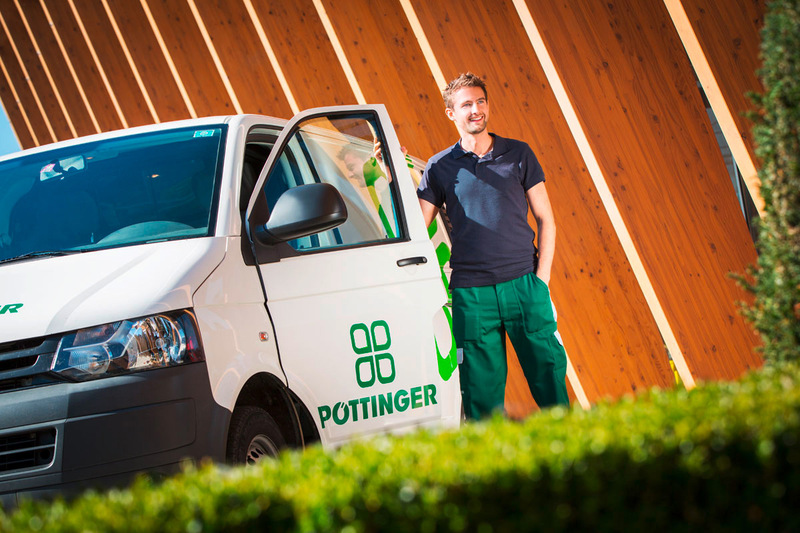 PÖTTINGER Customer Service provides support for special technical issues – PÖTTINGER service technicians are on the move worldwide for you. Many questions can be answered by a good instruction manual. 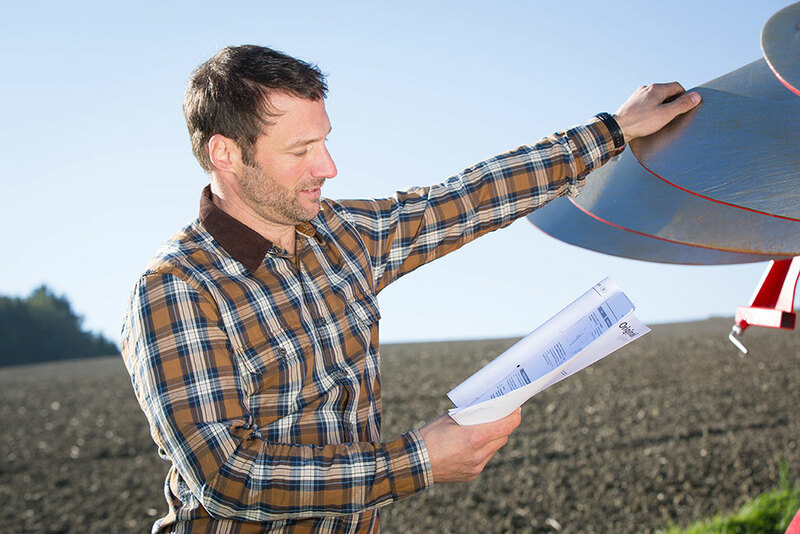 That is why at PÖTTINGER you can download all instruction manuals free-of-charge from our website. Our dealerships are available on-site as your service partner. 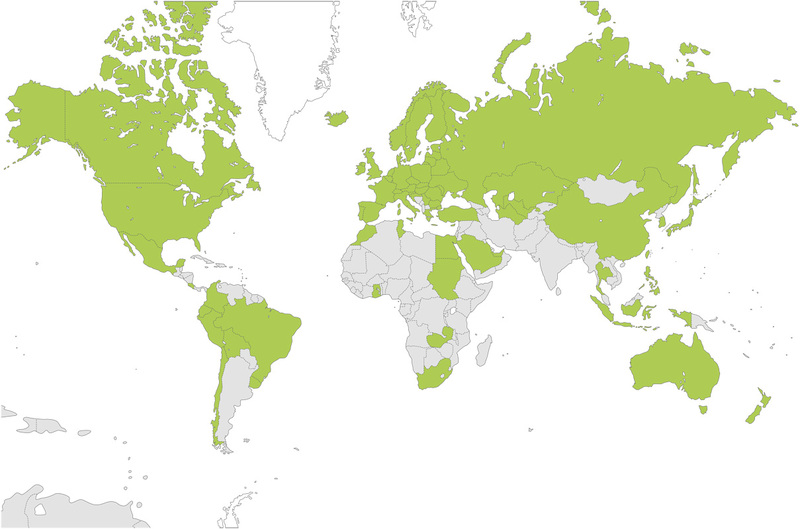 In more than 60 countries worldwide we guarantee to provide the best possible service. Each machine sold is the beginning to a long-term and sincere relationship between PÖTTINGER, our service partners and you. With our service partners, you always have a professional and reliable go-to person at your side. Thanks to ongoing training sessions hosted by PÖTTINGER, the people at our dealerships are experts at handling our machines and provide the basis for your success. Our service partners need well-trained employees to ensure that your machine operates trouble-free. 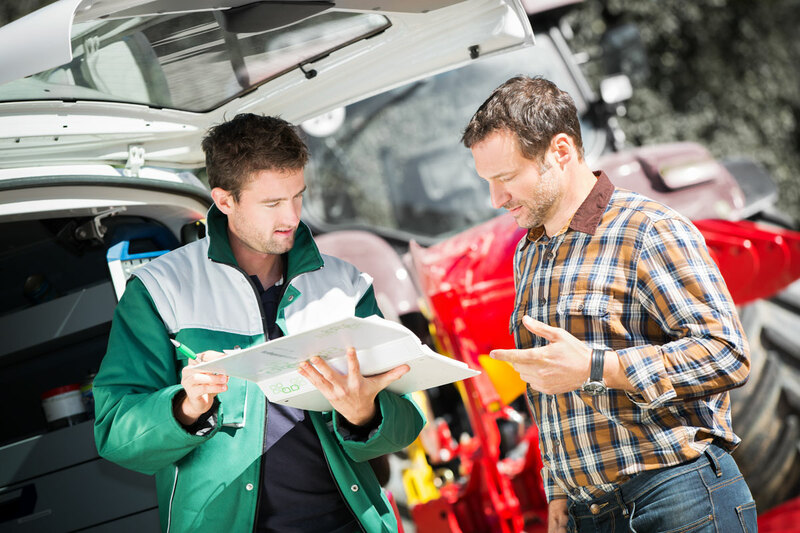 Our dealerships can find out from our online PARTNERPORTAL about the latest training courses on offer and immediately register at any time. The portal also provides them with ongoing technical updates for our machines. As a result, we can guarantee that you are assisted by highly trained service personnel on site.